Long term planning with communities at the center; increasing resilience by preparing for crises; and transitioning to a seamless traveler journey through the use of technology were highlighted during the recent World Travel & Tourism Council’s (WTTC) first Europe Leaders Forum as three critical areas for action in order to ensure Europe’s travel and tourism sector maintains competitiveness. 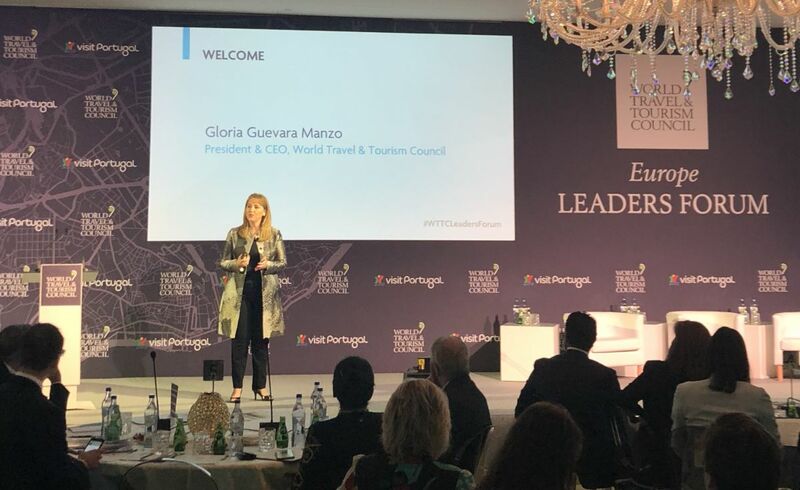 The first WTTC Europe Leaders Forum took place on September 11 in Lisbon, Portugal, hosted by Turismo de Portugal and the Portuguese Ministry of Tourism. 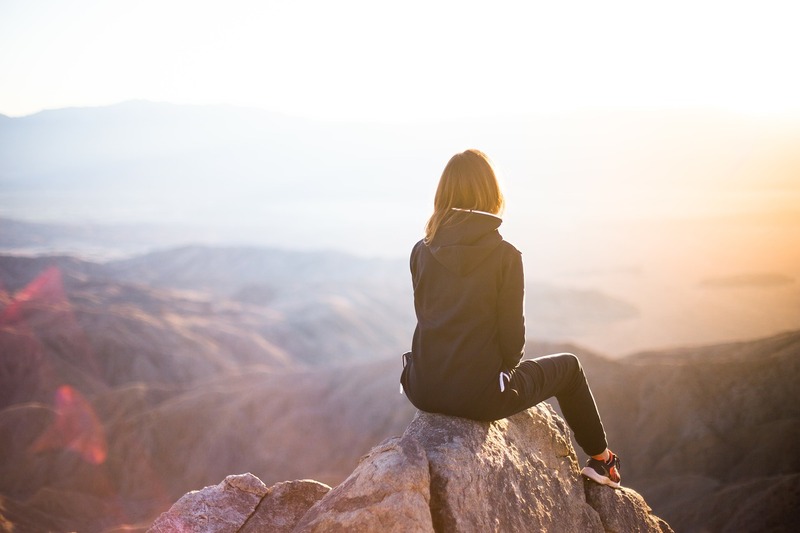 According to WTTC President & CEO Gloria Guevara, Travel and tourism accounts for 10.4 percent of the world’s GDP and 1 in 10 jobs and has consistently outperformed the economy as a whole. “Here in Europe, which attracts over half of global international arrivals, travel and tourism contributes 9.9 percent to GDP and in 2017 the sector grew more than twice as fast as the rest of the economy,” Guevara said in her opening address, adding that IATA is forecasting an additional 1.5 billion passengers a year in Europe by 2036. Guevara underlined that the challenge for the future is to ensure that growth is maintained and is sustainable, providing benefits for local communities, be they in large cities or remote rural areas, and ensuring a great experience for the traveller. WTTC President & CEO Gloria Guevara. 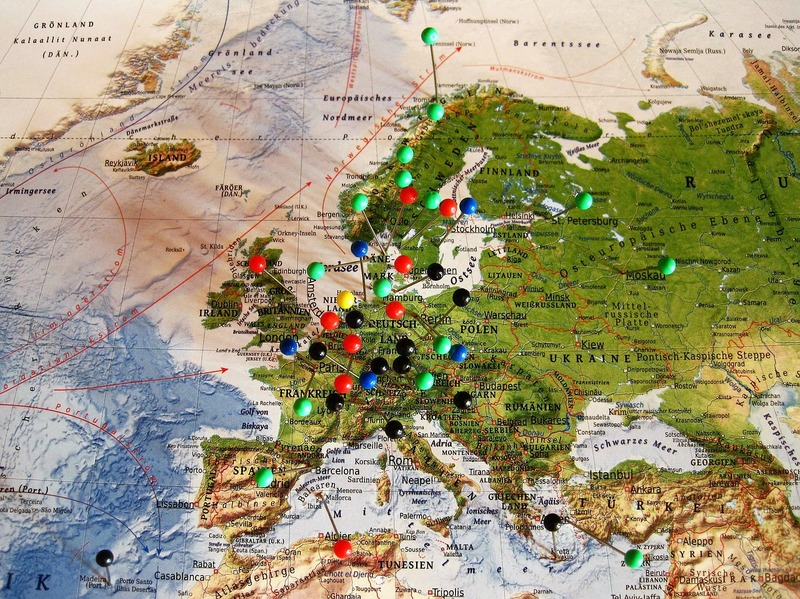 “WTTC calls for action in these areas so that Europe maintains competitiveness and maximises future job creation through travel and tourism. Europe is a large and important tourism market but it is important that its leaders do not take this for granted,” she added. WTTC’s Europe Leaders Forum is the first in a series of regional events to take place in 2018 and attracted over 150 leaders from across the region.